Holland Peak is a tranquil development situated on the hilltop of Holland Hill. 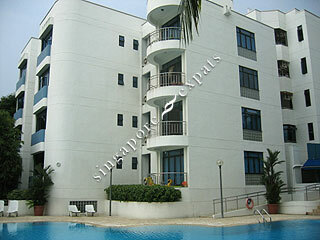 It is 10 minutes walk to Holland Village and a mere 5 minutes drive to Orchard Road. All units has a balcony. Holland Hill is situated in a quiet location surrounded with lush greenery. For those who wish to stay in a quiet and serene location yet affordable and near to the city. Lovely place to live. Easy walking access to MRT and Holland Village. Love this condo! Very family friendly.